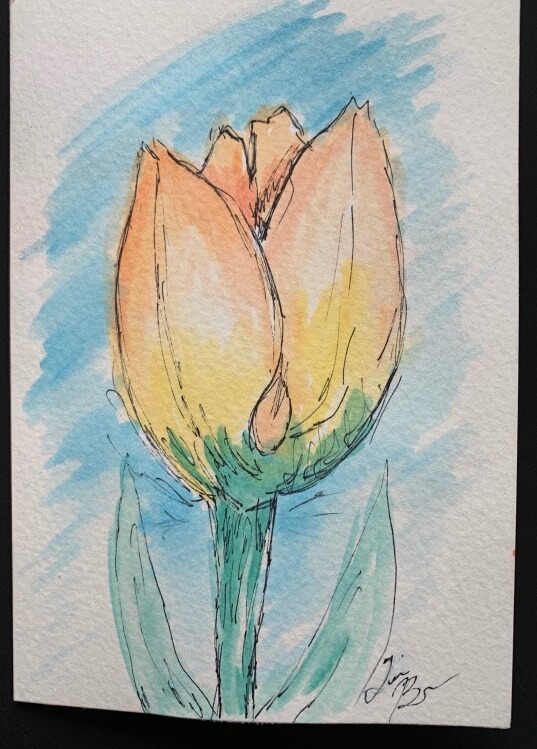 We are excited to be hosting two artists, doing two different Painting workshops, at the 2019 Spring Edmonton Woman’s Show! 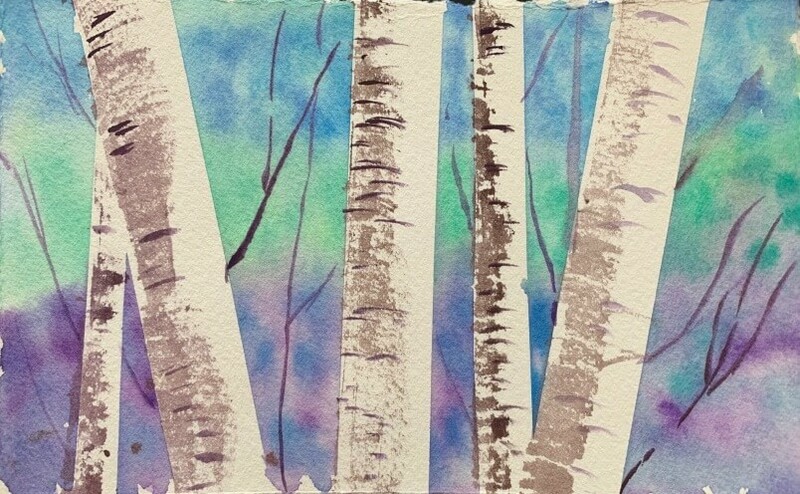 On Saturday, April 13th, participants will dabble in the wonderful medium of watercolor* with Tina Bourassa. 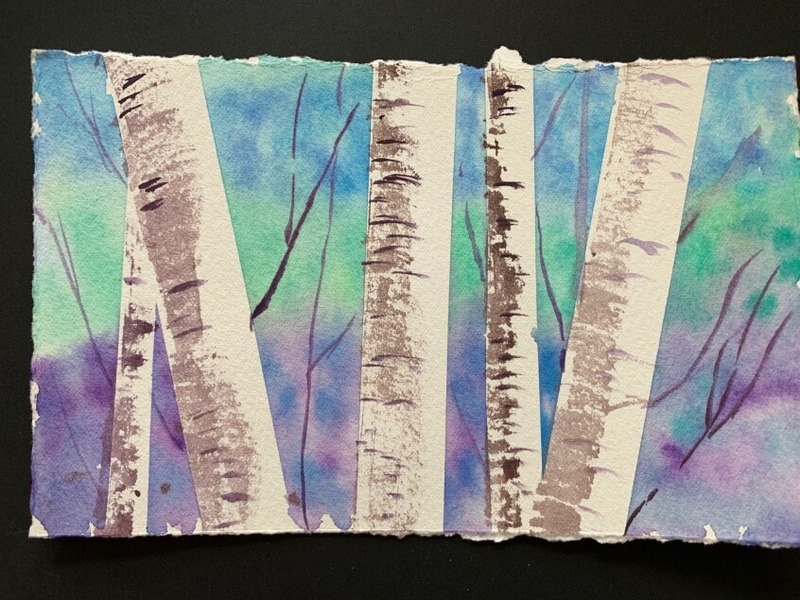 In this 20-25 minute workshop, you will complete a mini painting of Birch trees, book marks with wet on wet technique and a greeting card perfect for any occasion (see below for painting examples). 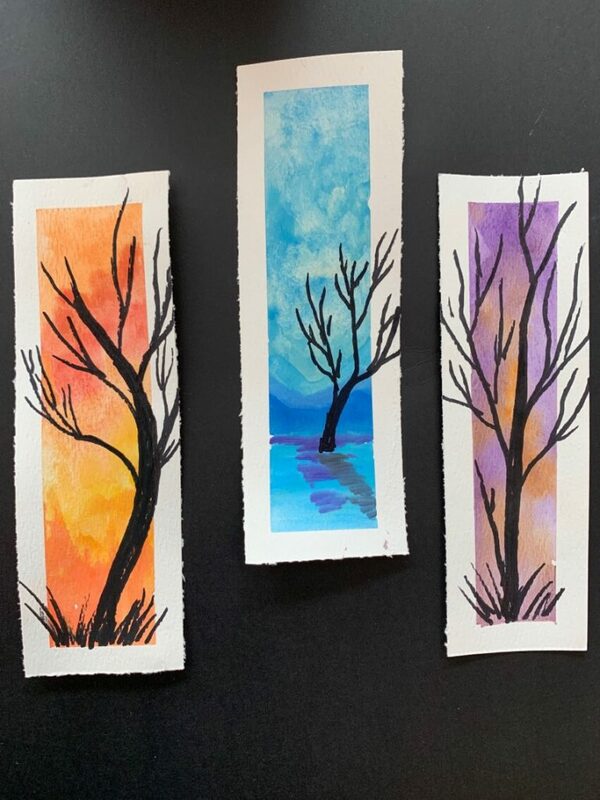 On Sunday, April 13th, participants can experience a 20-25 minute workshop on alcohol inks* with Crystal Fisher. Create dreamscapes, realism or abstract paintings on 2 tiles or a small vase – your choice! There will be a great assortment of ink colors so your imagination is the only limit! *There is a $15 fee per person to cover the costs of materials. These awesome artists will be donating $1.00 per workshop participant to Lurana Shelter Society. Crystal Fisher is an instructor at Allied Arts Council in Spruce Grove.